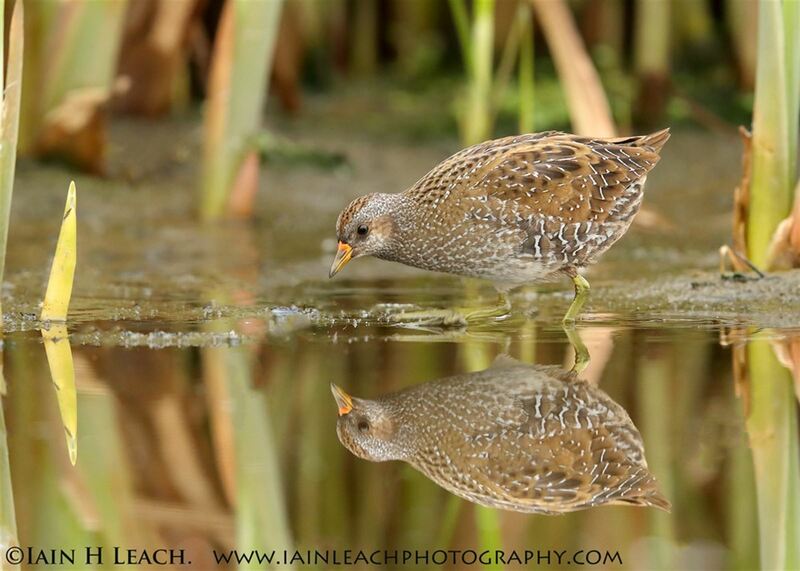 Apparently a Spotted Crake has been seen recently! My guide-book says they are secretive and hard to see. Clearly the Doonfoot individual hasn’t read the book because it has put on a great show as the various photos show. 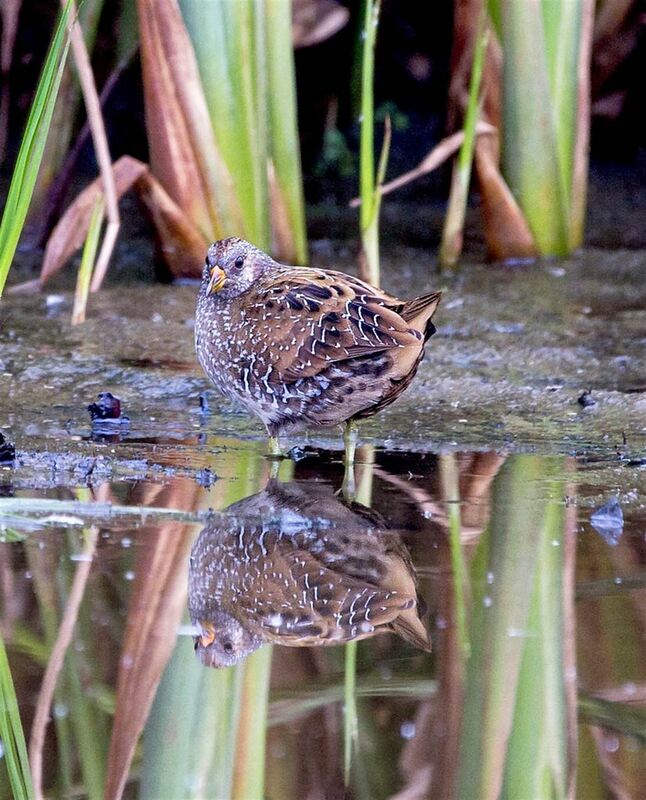 These are also the first photos of an Ayrshire bird and so made it onto the Ayrshire Species List. 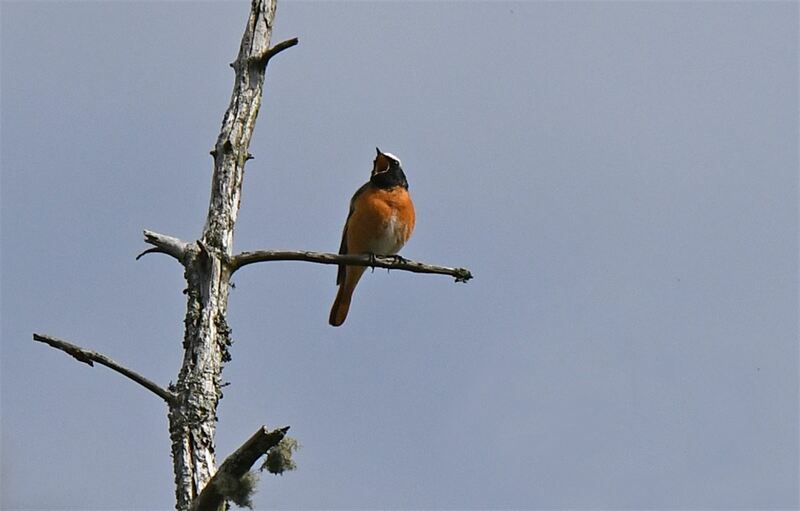 I received pictures from a few people (all stunning) but Cathy Cochrane’s made it onto the list, primarily because she’s new to this site! 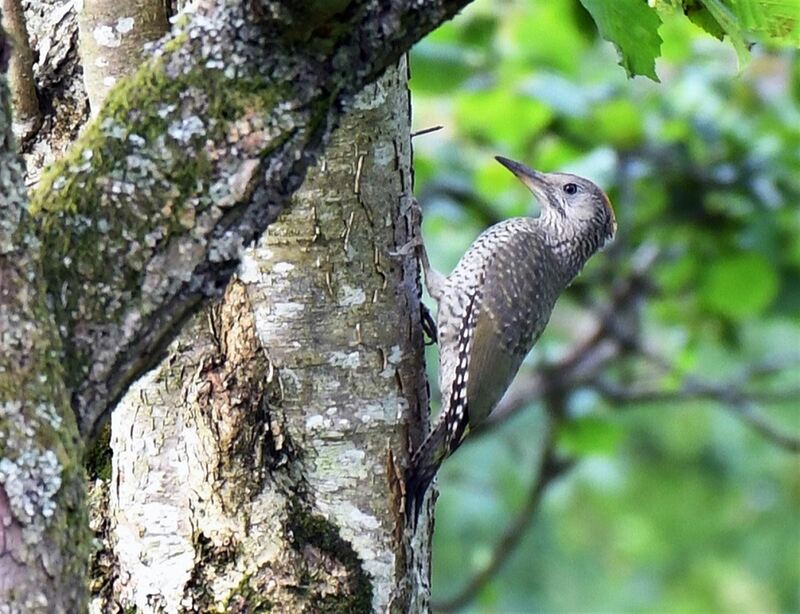 Another entry to the Ayrshire Species List is Angus Hogg’s picture of a juvenile Green Woodpecker – he now just has to prove its parents bred in Ayrshire! 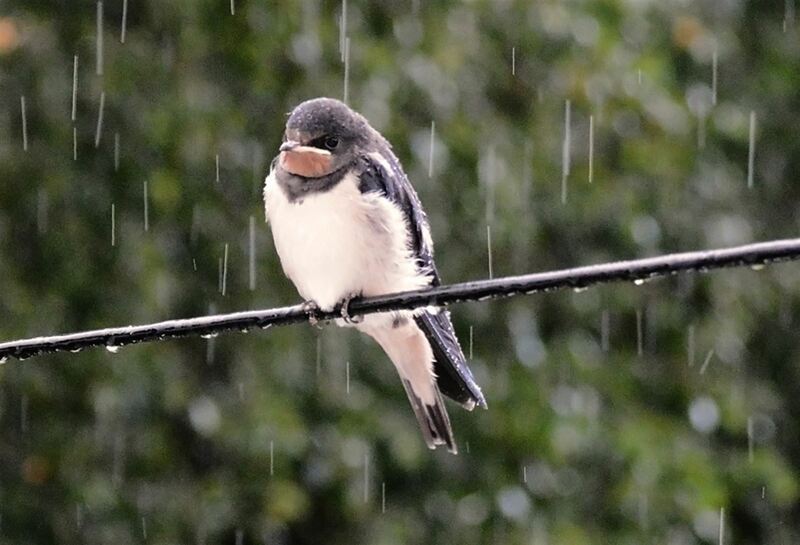 While the Spotted Crake is very photogenic, my favourites this time round are a pair of photos, again by Angus, that summarise the hope and reality of an Ayrshire Summer: the Redstart singing his head off in hope; the fledgling Swallow enjoying the rain! My thanks go to Cathy Cochrane, Dave Grant, Angus Hogg and Iain Leach for sending in photos for the Photo Gallery.